Diagramo is an online flowchart software, released under GPL. This flowchart tool is based ONLY on HTML5. No Flash, no Java or other plugins. 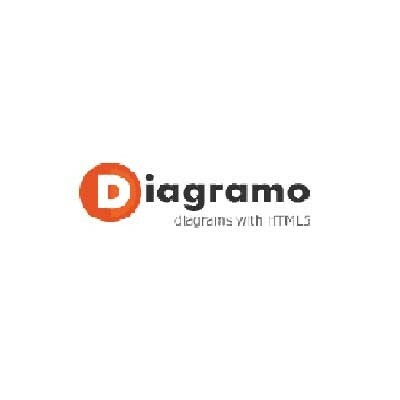 Diagramo let you share diagrams with other teammates or you can make them public if you want. You can export diagrams in SVG, Gif of JPEG format.